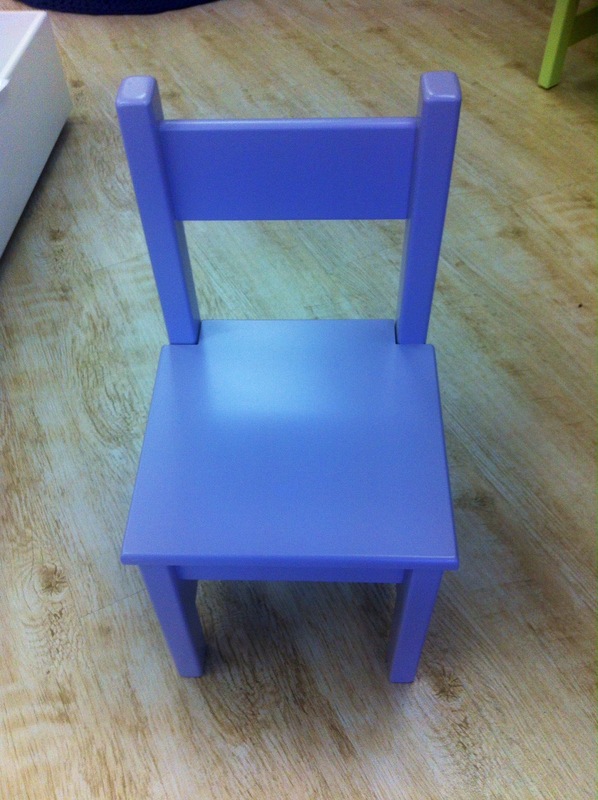 A very sturdy Kiddies Chair that will last and last! 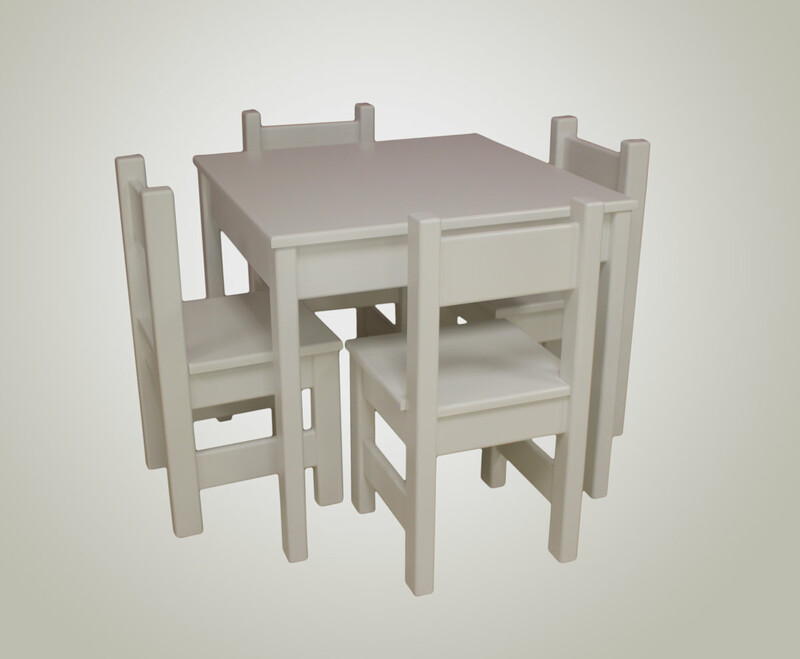 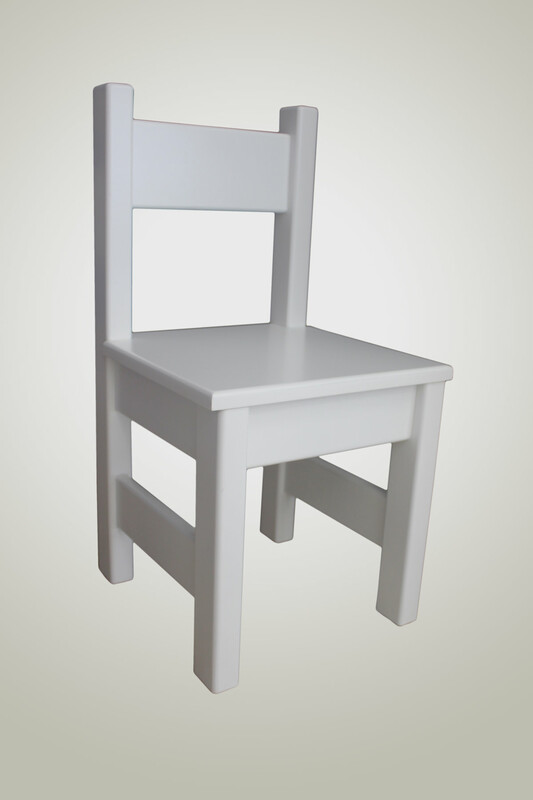 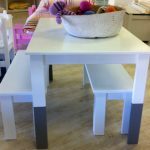 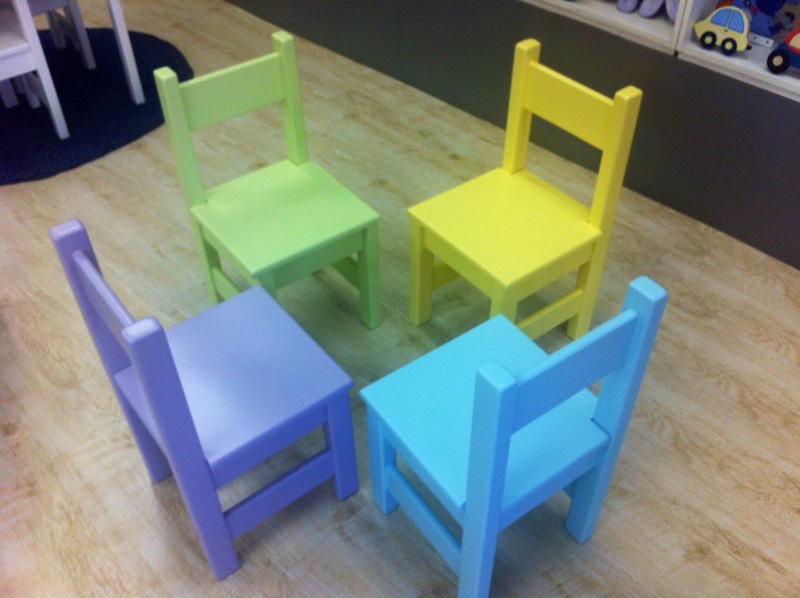 Match these kids chairs with our Kiddies Table – seats four. 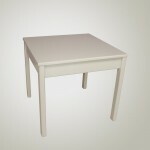 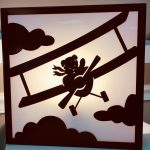 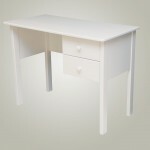 Comes in white or a variety of colours. 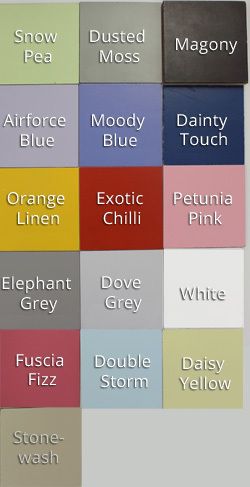 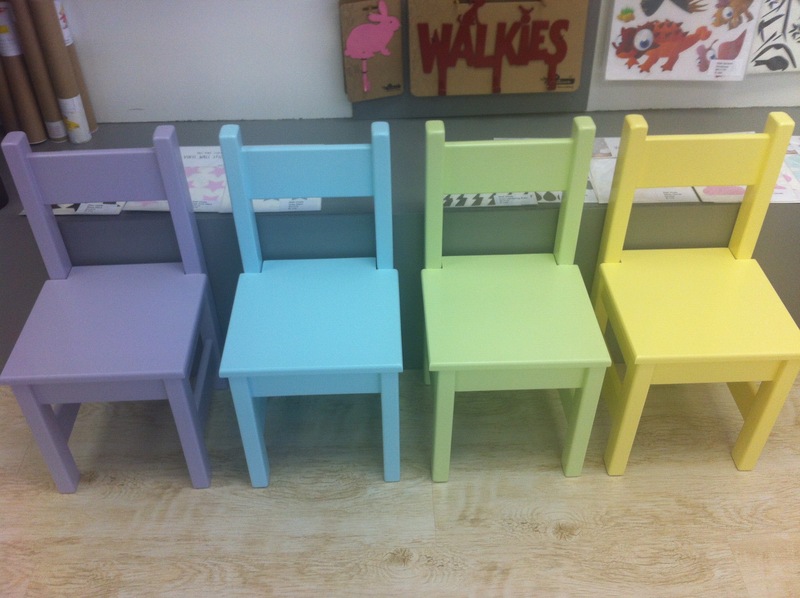 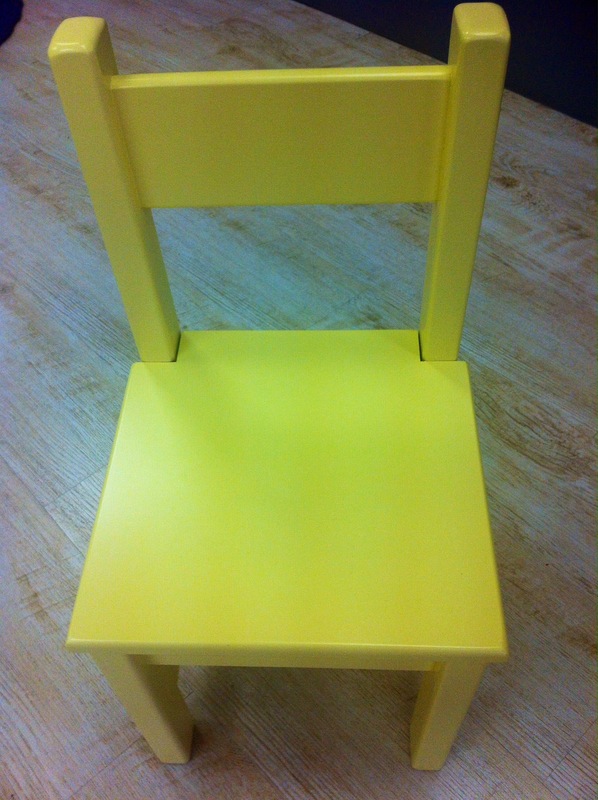 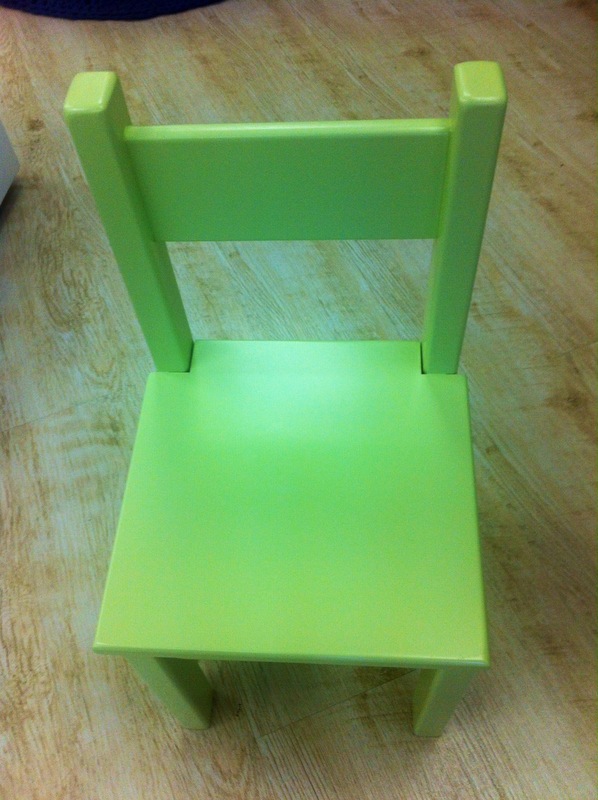 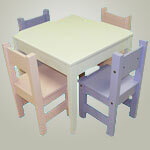 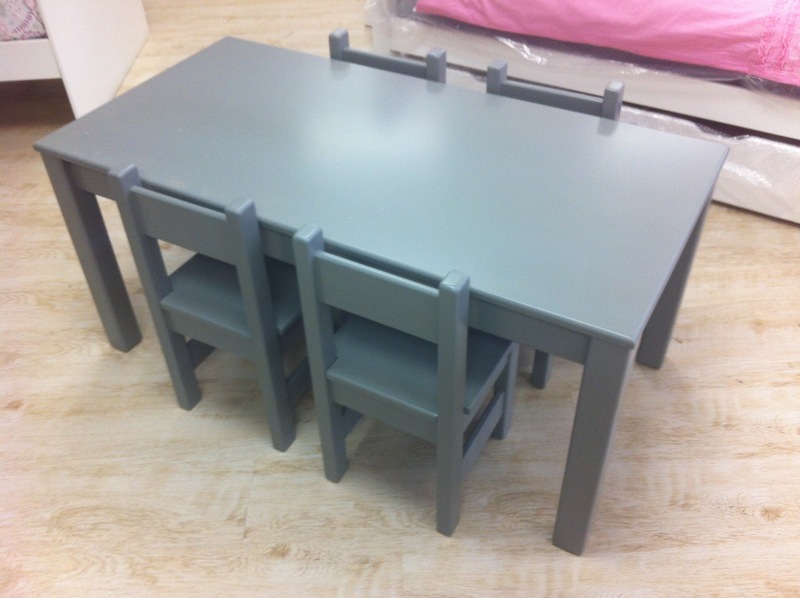 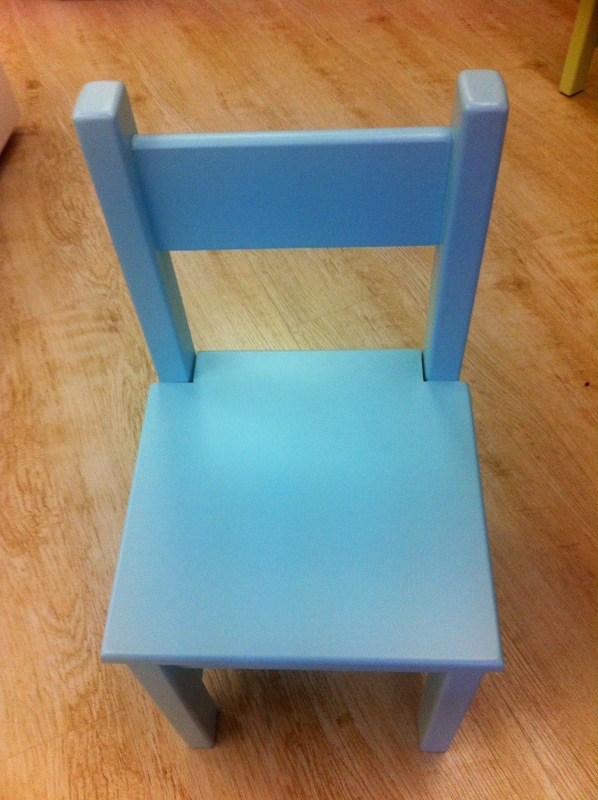 You also have the option of getting each chair in a different colour to brighten up a bed or play room.